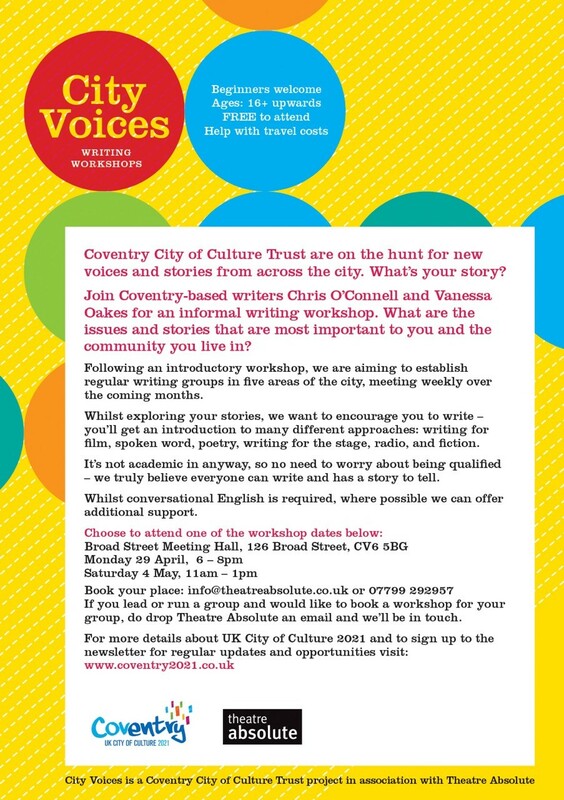 Coventry City of Culture Trust are on the hunt for new voices and stories from across the city. What's your story? Celebrate St George’s Day in Coventry city centre with a FREE event including music, dancing, Punch and Judy and of course, the man himself with the dragon. 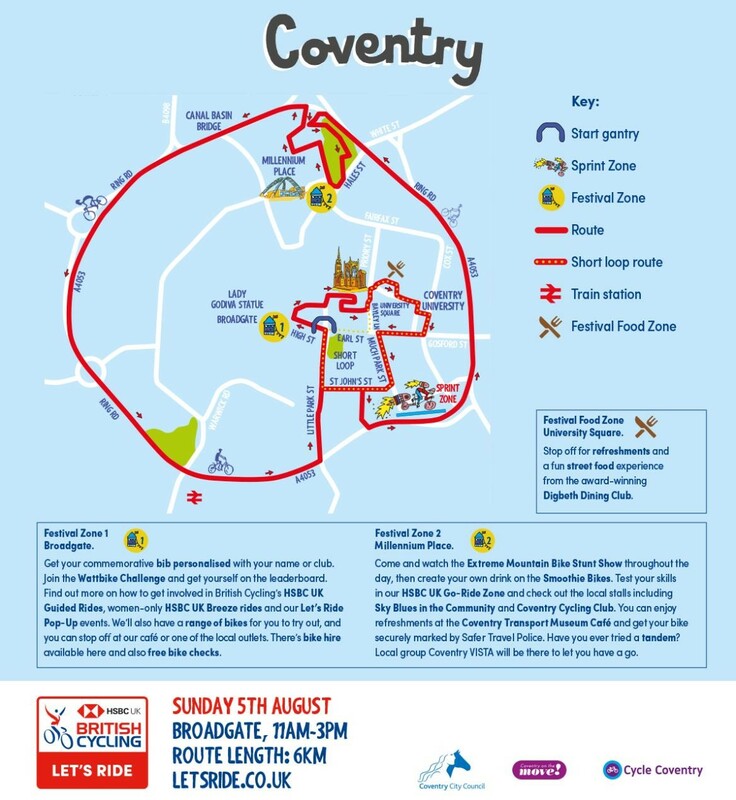 This Sunday, more than 4,000 runners will take to the streets of Coventry for the GoRun 5k Fun Run and Coventry Half Marathon. Sikhs will celebrate a double milestone in 2019, with the annual Nagar Kirtan procession in April and then later in the year, the 550th birth anniversary of Sikhism’s founder Guru Nanak Dev Ji. 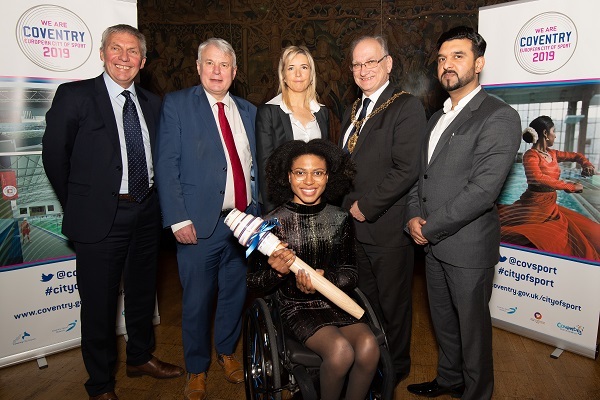 Coventry’s reign as a European City of Sport is officially underway. Big switch on marks the start of the festive fun! Thousands packed into Broadgate and the city centre to enjoy a fantastic Christmas lights switch on last week which has officially started the festive season in Coventry. 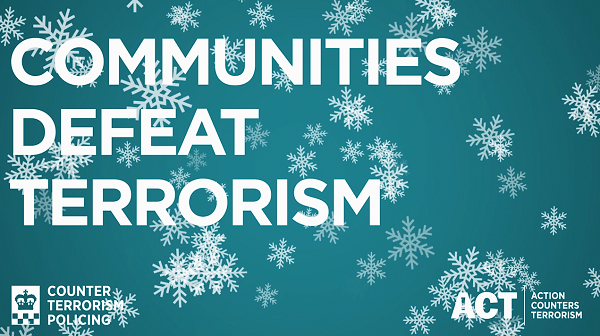 A national campaign has been launched and is backed by West Midlands Counter Terrorism Unit, reminding people to be alert and help keep events and crowded places safe by reporting anything suspicious. In the lead up to the city’s big Christmas lights switch on, free public WiFi is now available to city centre visitors and businesses. 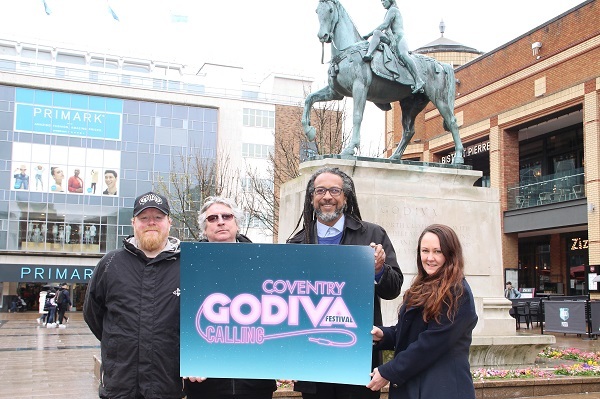 Talented performers will help officially start the festivities in Coventry when they take to the stage for an evening of entertainment. This Sunday, 11 November, sees the West Orchards Shopping Centre fall silent as 4000 poppy petals are dropped in memory of the country’s war heroes. 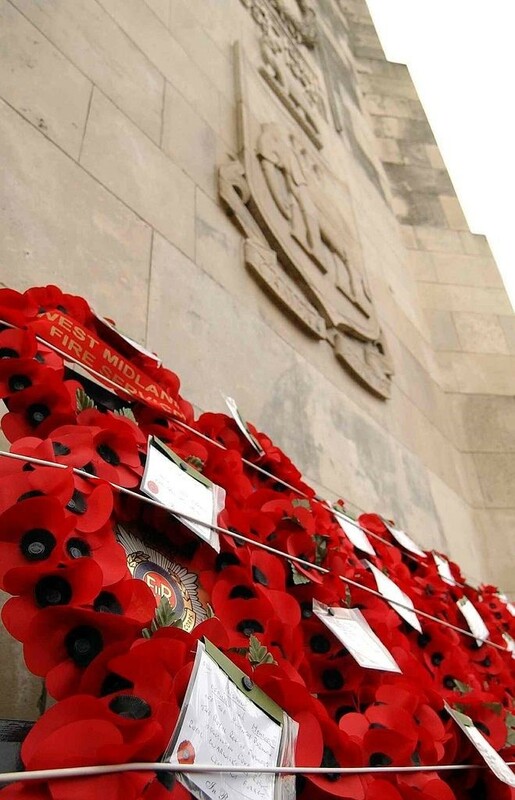 Members of the public are invited to attend the annual Remembrance Sunday service at the city’s War Memorial Park. 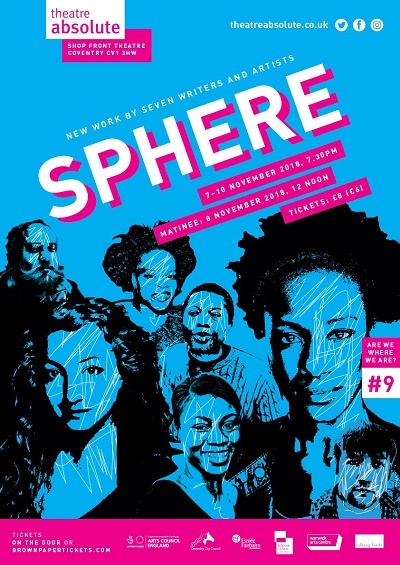 Theatre Absolute present Sphere, the final commission of Are We Where We Are? Organisers of the Coventry Half Marathon are opening entries for an expanded Festival of Running for the 2019 event. 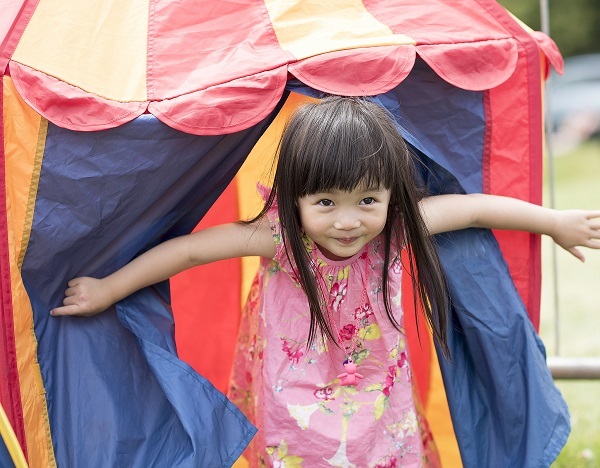 Are you ready to Imagine, Make, and be Inspired? The fifth edition of the Festival of Imagineers, Coventry’s annual festival which celebrates art, design and engineering returns in just under one week’s time and runs from 17 – 22 September. 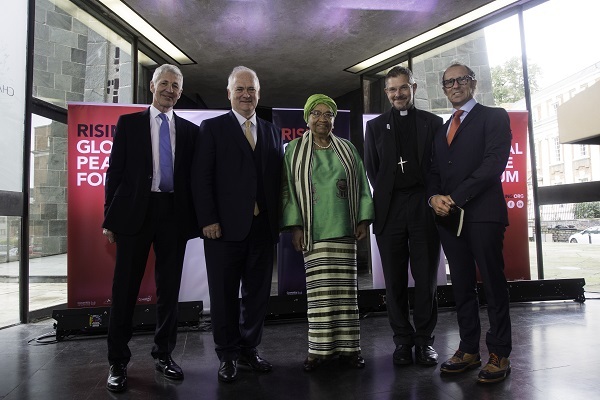 Coventry’s world-leading reputation as a centre for reconciliation and for promoting sustainable peace was strengthened this week as the city hosted an internationally-recognised peace forum. 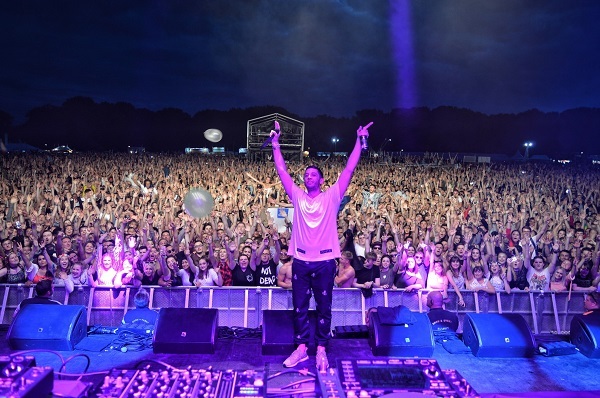 Godiva Festival celebrated its 20th anniversary in style, with thousands of people entering the festival site across the weekend to enjoy the activities. Godiva Festival has confirmed a day of community activities thanks to programming from the Coventry Music Hub and Birmingham Conservatoire. 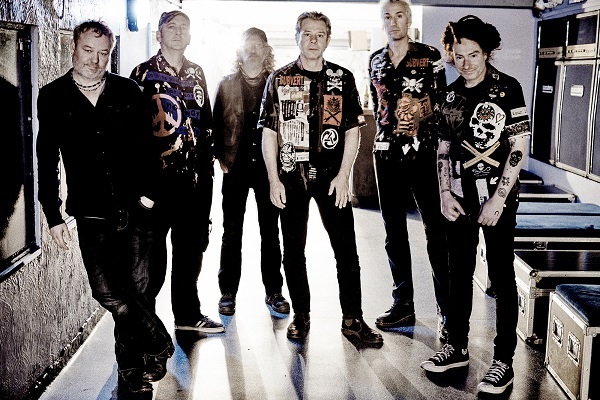 There’s plenty more to look forward to at Godiva Festival if you aren’t into your music, as it has a range of activities dedicated to fun the whole family can get involved in. 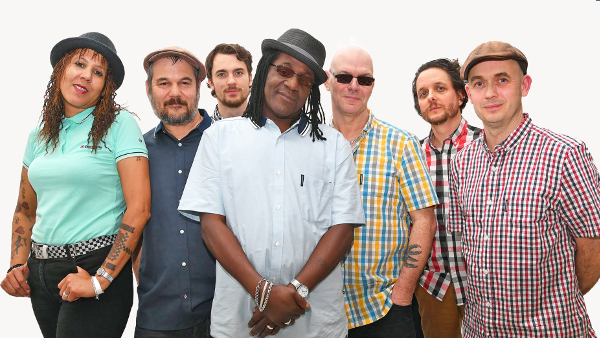 Godiva Festival organisers have confirmed the line up for Saturday’s Rhythm Tent. Have you a memory to share of your first time at a Coventry Donkey Derby & Charities Fair? Godiva Festival organisers have confirmed the notorious extreme metal band, Cradle of Filth, will headline its Rock Tent on Friday 31 August. 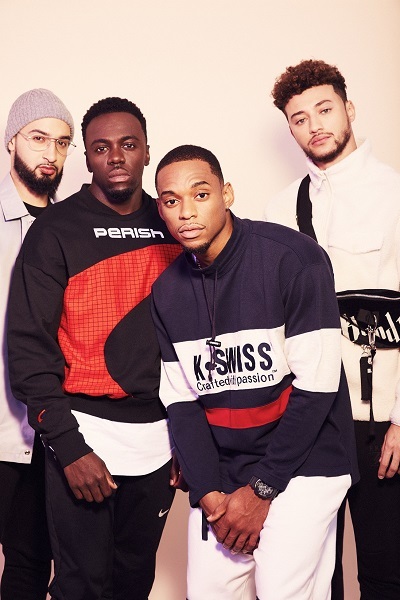 Four popular local artists return to the Godiva Festival bill as part of 20th anniversary celebrations! 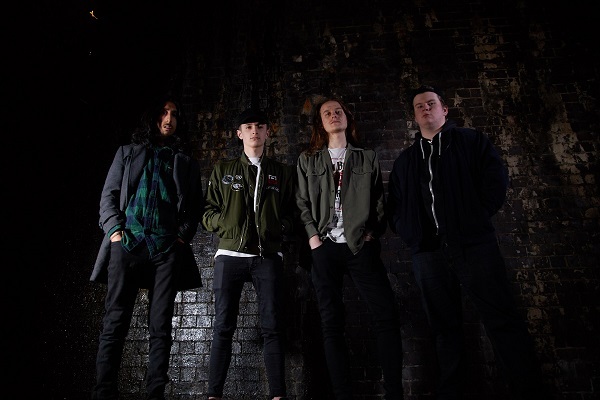 Four local artists are set to take to the stage at Godiva Festival this year, in recognition of their appearances over the 20 years of the annual event. 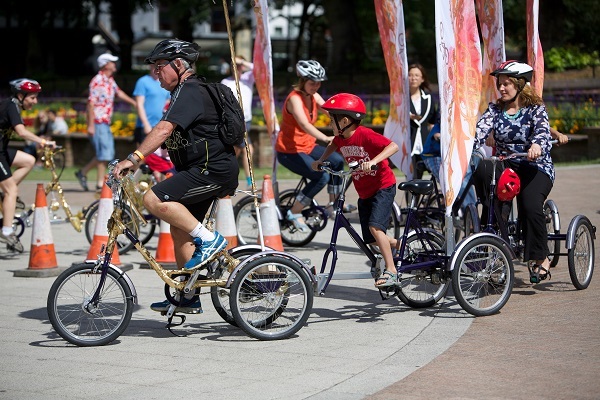 HSBC UK’s Let’s Ride returns to Coventry in just over a week’s time, on Sunday 5 August. As the excitement mounts towards Godiva’s 20th anniversary, Editors have been confirmed as the headline artists of the Saturday night Main Stage. Godiva Festival has confirmed that its 20th anniversary celebration will bring something new to the table this year, with changes to the site layout and festival offer set to be in place. 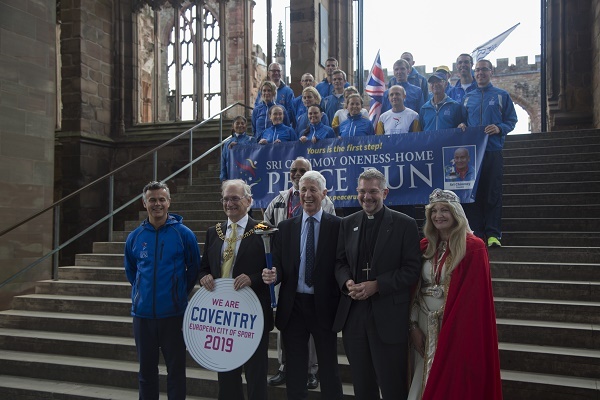 Organisers of the Coventry Half Marathon have announced the date for the 2019 event. 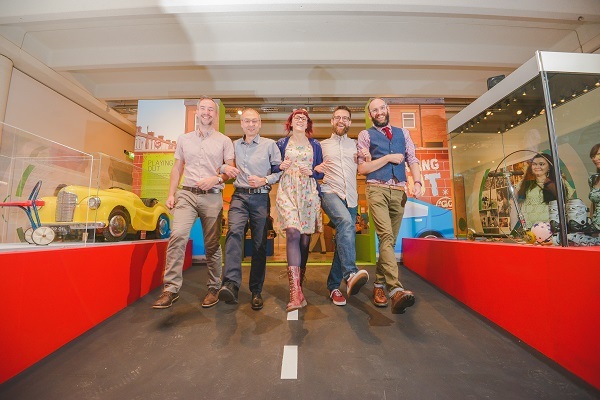 Coventry is set for a summer of Play after a new exhibition was launched in the city – and it is already proving popular. 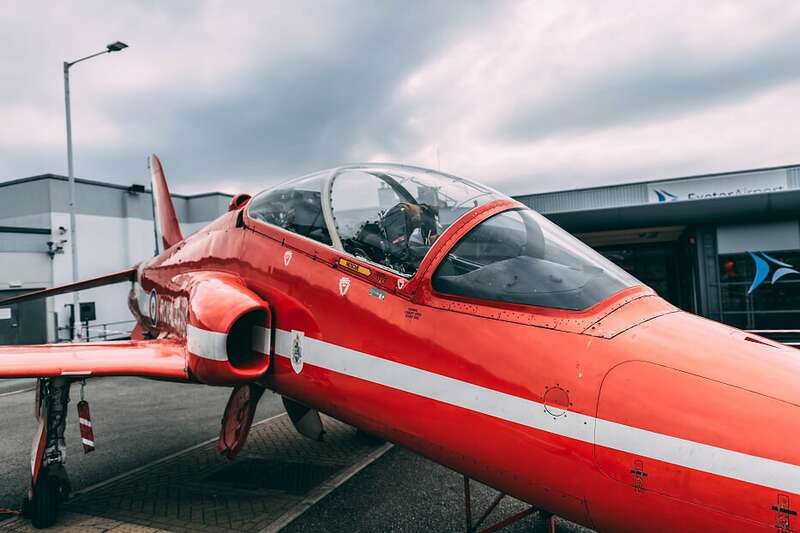 A spectacular flypast by a Dakota and a Hawk aircraft are among the stunning highlights of a celebration to mark Coventry and Warwickshire’s long association with the Royal Air Force this weekend. 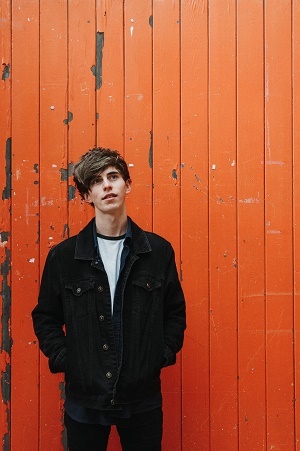 Friday night headliner and two more artists join Godiva Festival line up! 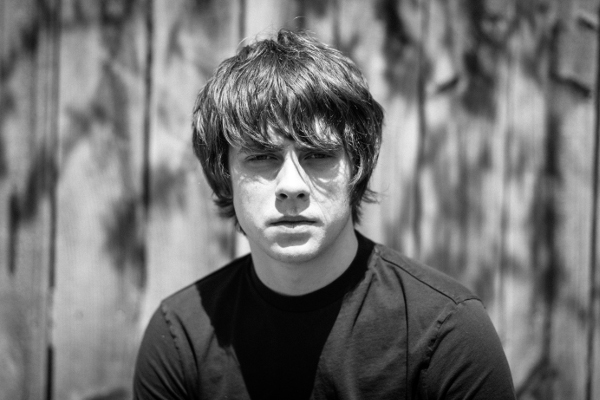 Festival organisers have confirmed that Jake Bugg will be performing as Godiva Festival’s Friday night headliner this year. 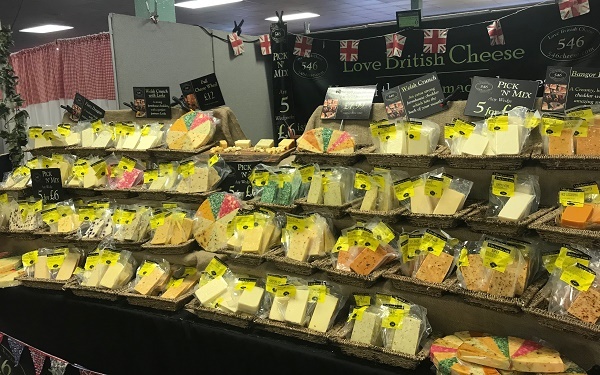 Flavours from around the world will fill Coventry when a celebration of all things foodie returns to the city centre this weekend. 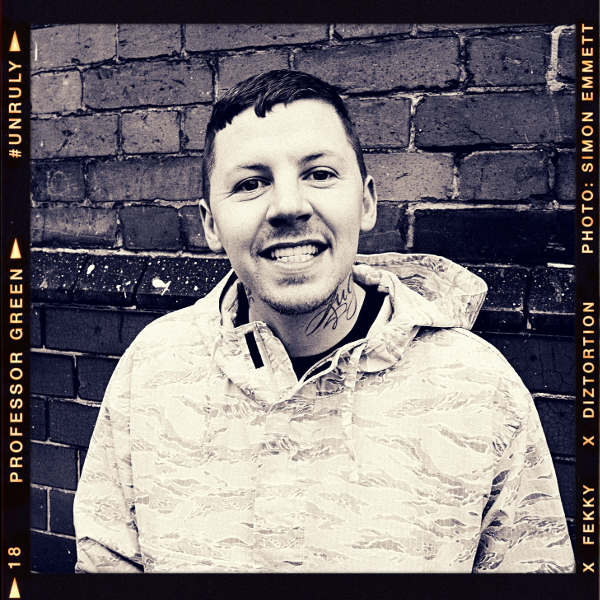 Coventry’s Godiva Festival has confirmed four new artists for its 2018 lineup; Jonas Blue, Professor Green, Blood Red Shoes and Little Comets. BBC Music’s Biggest Weekend is getting close so it’s time for ticket-holders to plan their journeys to and from the event site. 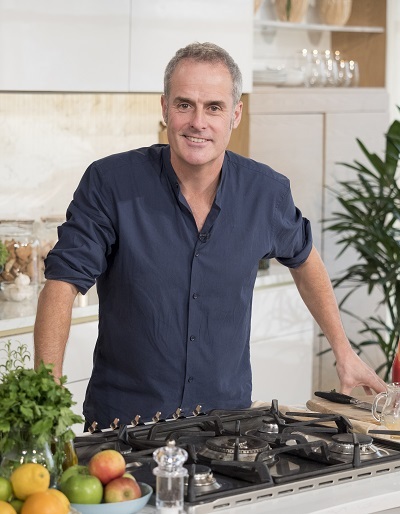 A celebrity chef known to millions for cooking up delicious recipes on a popular daytime TV show will be the special guest at Coventry’s Food and Drink Festival. 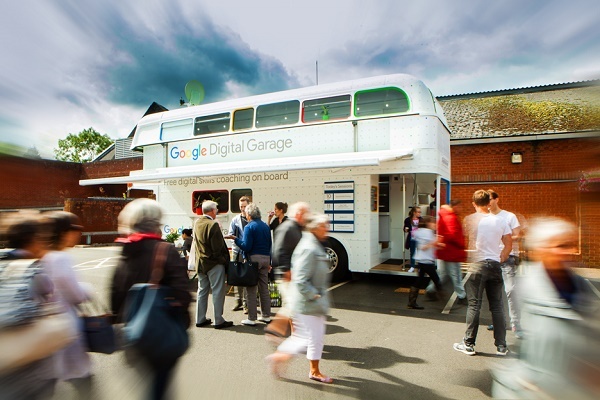 The Google Digital Garage bus will be pulling into Broadgate next Wednesday (9 May) as part of an alliance with Coventry Libraries and Information Service. 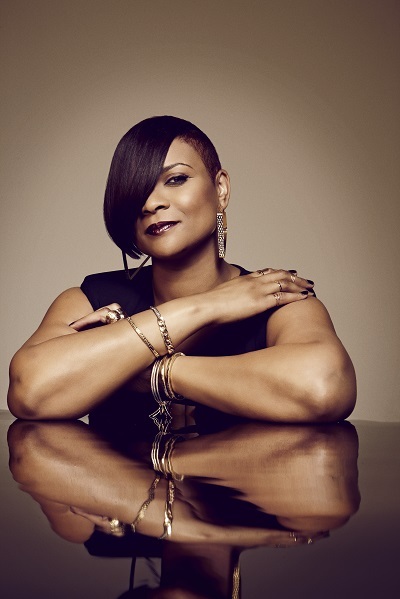 Organisers have confirmed that very special guest, Gabrielle, will be joining the Godiva Festival line up this year. The public science festival, Pint of Science, is coming to Coventry for the first time this year, with experts from the Universities of Warwick and Coventry. Join us this St George’s Day as Broadgate in the city centre hosts a FREE celebration of the Patron Saint of England with music, dancing, and animated walkabouts from St George and the dragon! 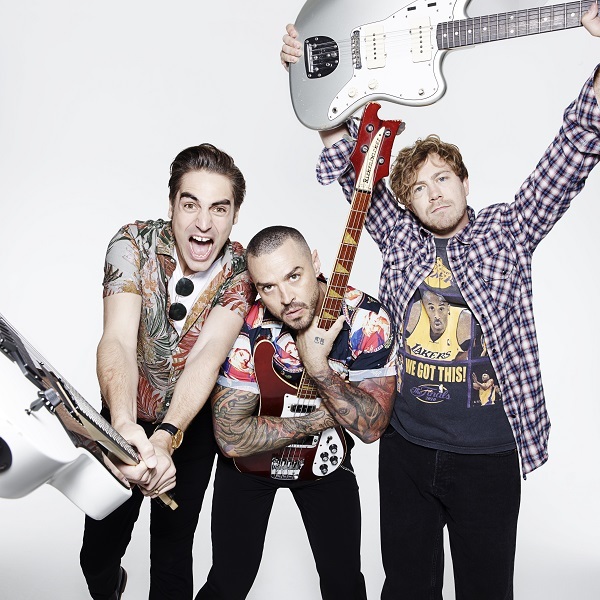 Godiva Festival 2018 dates announced!